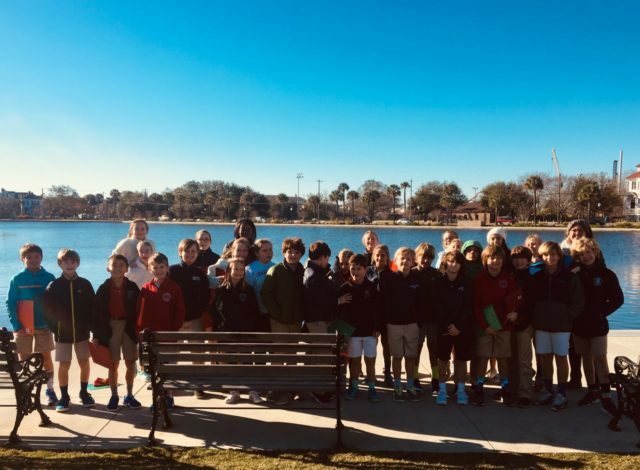 Fifth grade walked to Colonial Lake in search of abiotic and biotic components in the environment at Charleston’s Colonial Lake Park. In addition to historic live oaks and carefully selected native flora and fauna, students spotted jellyfish in the tidal pond. 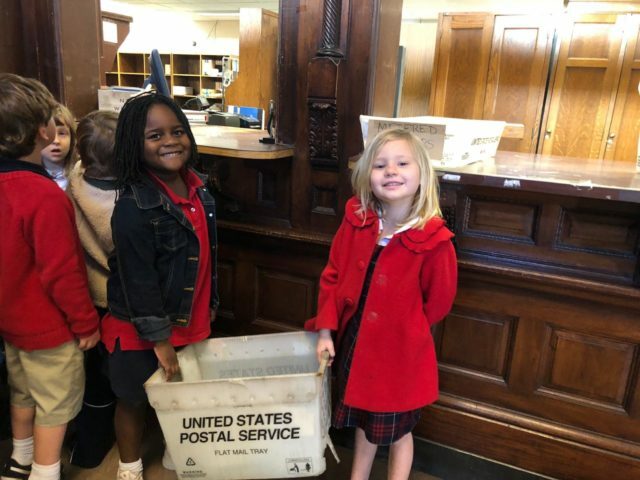 At Charleston Day School, Charleston truly is our extended campus, and we venture out regularly throughout the year for experiential learning. 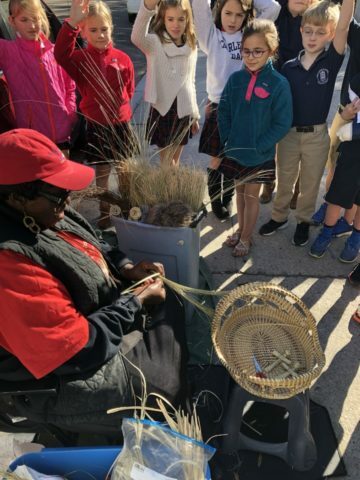 However, the first week of the new year always brings “Charleston Week,” a week in which we focus even more on historical Charleston and the amazing learning opportunities around us. 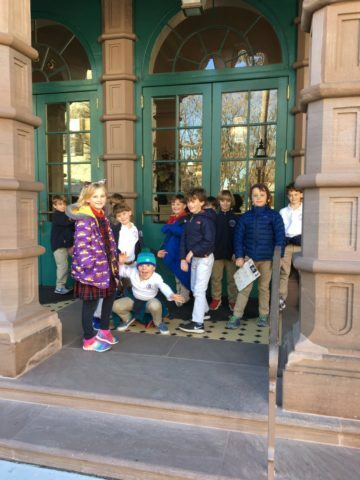 Last week, some of the highlights included: the eighth grade’s reading of Edgar Allan Poe’s Annabel Lee followed by a cemetery quest to find Annabel’s unmarked grave; the fourth grade’s walking tour to Rainbow Row and Waterfront Park; the sixth grade art classes’ renderings of the Angel Oak Tree; the third grade’s trip to the Powder Magazine followed by a scavenger hunt; the second grade’s visit to the Old Exchange Building; and the fifth grade’s stroll to Colonial Lake in search of abiotic and biotic components in the environment.